Published on March 20, 2012 April 22, 2012 by cara.b.b. 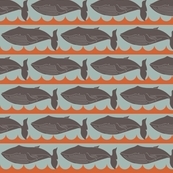 i am always on the lookout for new fabric sources, and i think spoonflower is a really great one for some more modern prints. the other really awesome thing is that you can create custom fabric by submitting your very own design – a la project runway! i spent some time on their website recently, and here are a few that caught my eye. 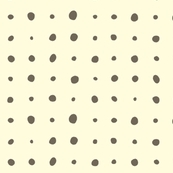 i’m always up for a polka dot, and i think the irregularity of the dots is charming. a floral print without being so literal. 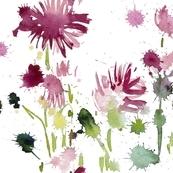 love that it looks like watercolor and you can see the splatter of the paint. 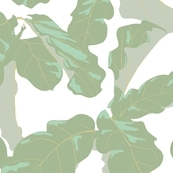 i would want to slather my walls in this washed out leafy print. 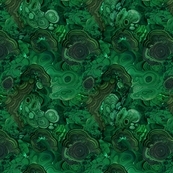 reminds me of being at the beach and big tropical plants. this is so intricate that all you’d need is a pillow. 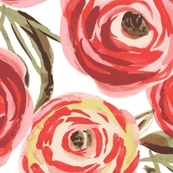 this print is pretty big, and would be really pretty on a chair or bench in a little girl’s room. i’m bookmarking this for beckett’s big boy room. i’ve always had a thing for whales. weird, i know.